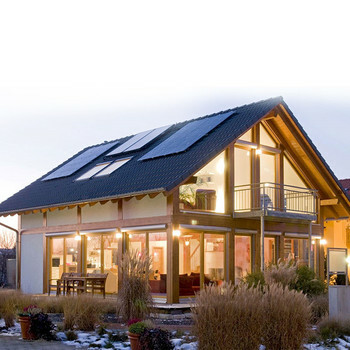 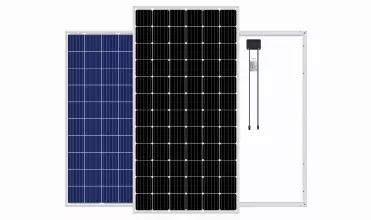 An off-grid solar system (off-the-grid, standalone) is the obvious alternative to one that is grid-tied. 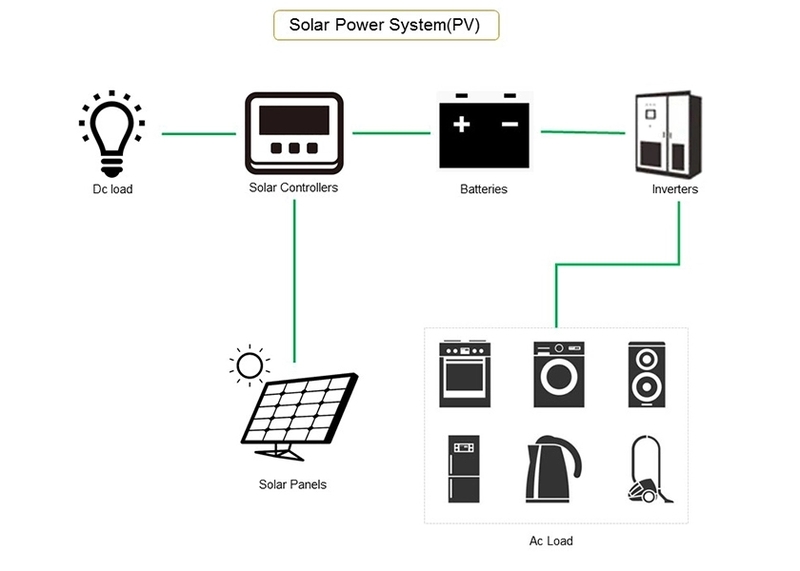 For homeowners that have access to the grid, off-grid solar systems are usually out of question. 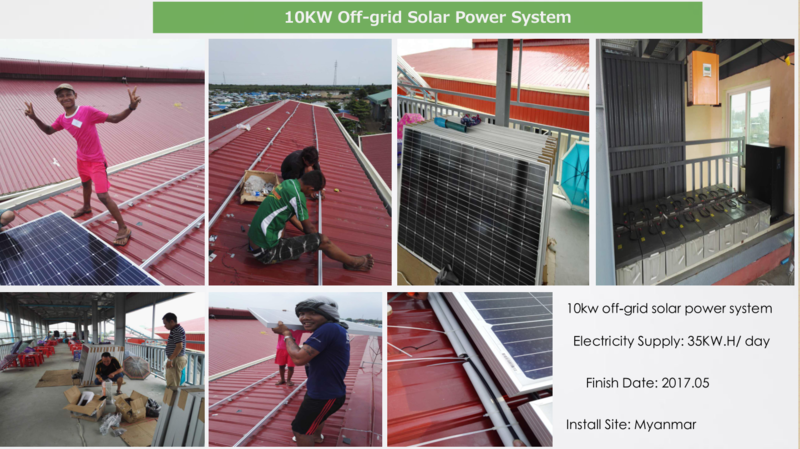 Here’s why : To ensure access to electricity at all times, off-grid solar systems require battery storage and a backup generator (if you live off-the-grid). 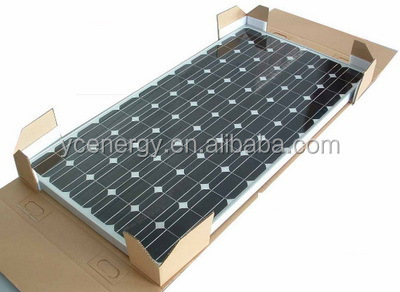 On top of this, a battery bank typically needs to be replaced after 15 years. 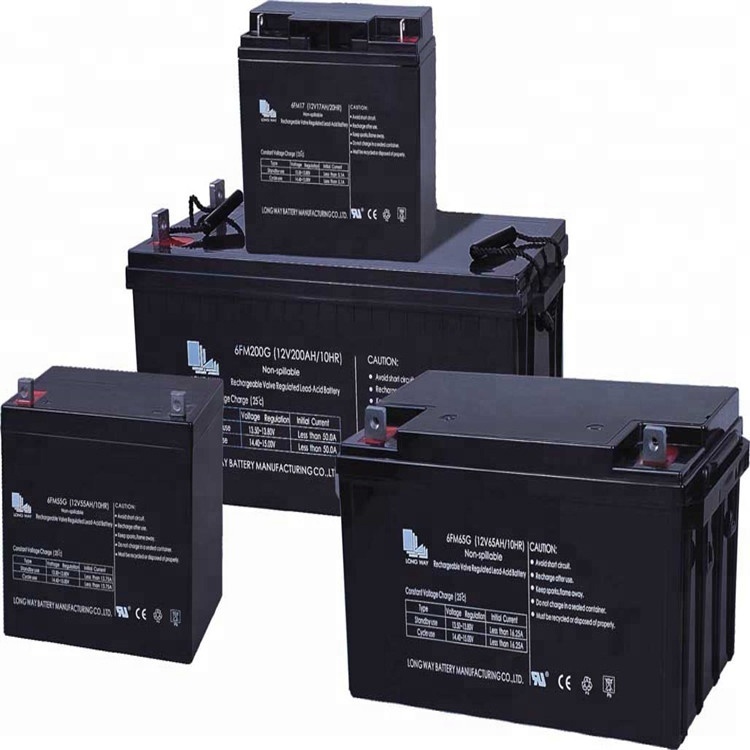 Batteries are complicated, expensive and decrease overall system efficiency. 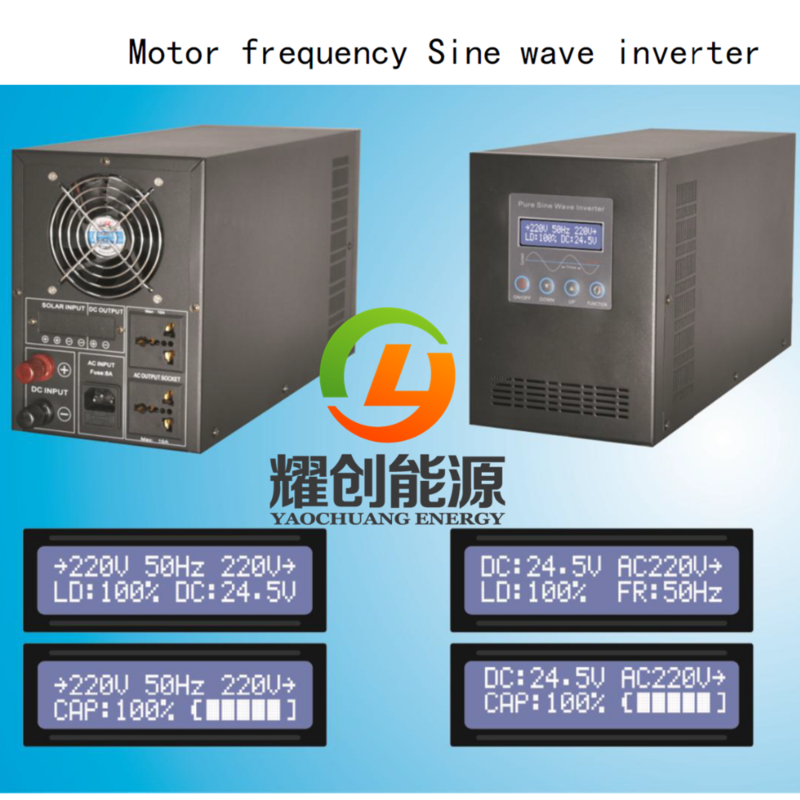 - High conversion efficiency, high-transmission rate. 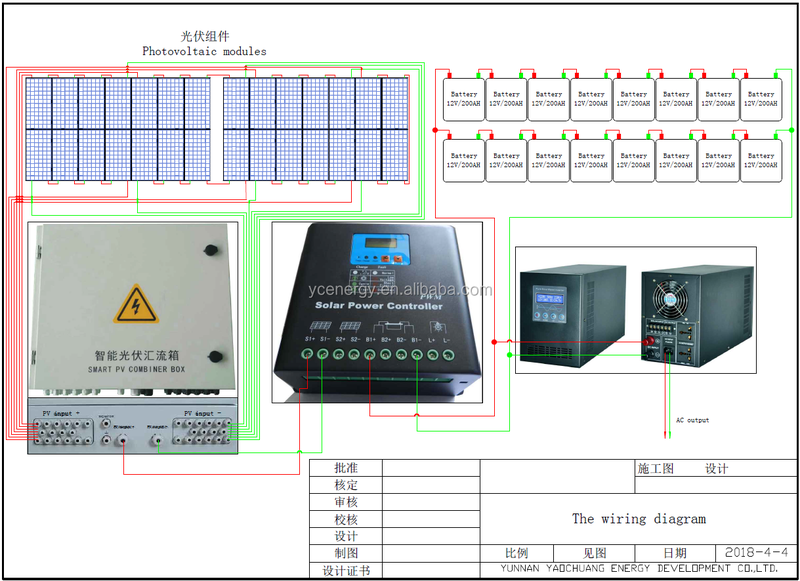 - Advanced technology, strict quality control system. 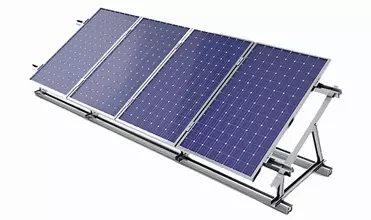 - Easy installation, safe operation, free maintenance. 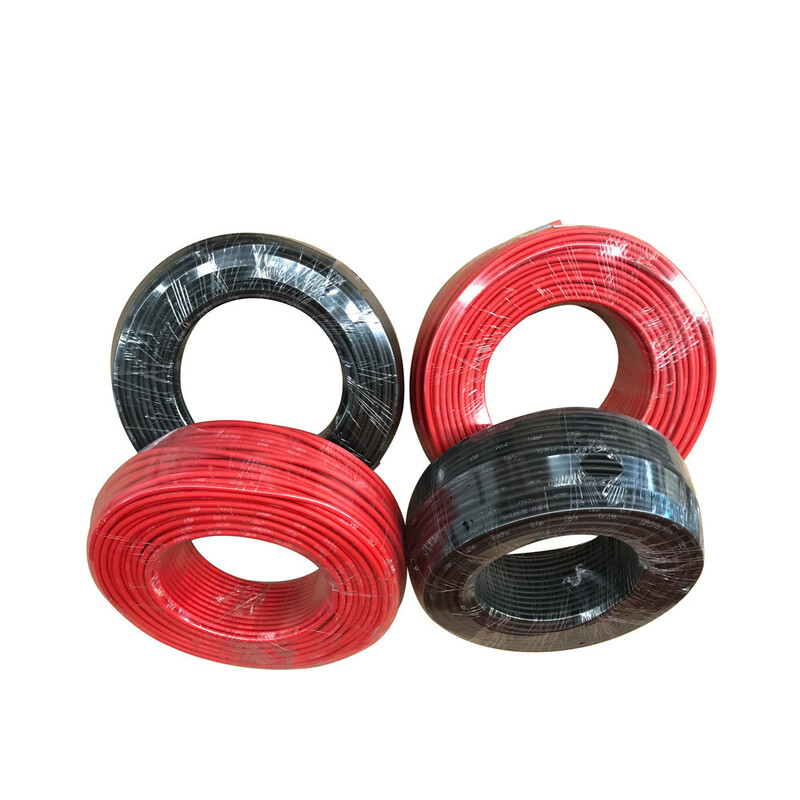 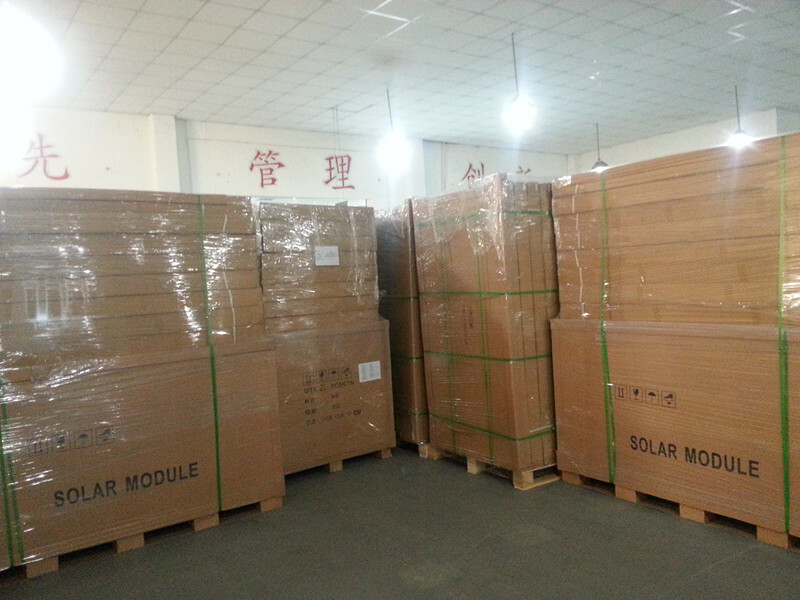 - Any MOQ is ok, fast delivery time, long service life. 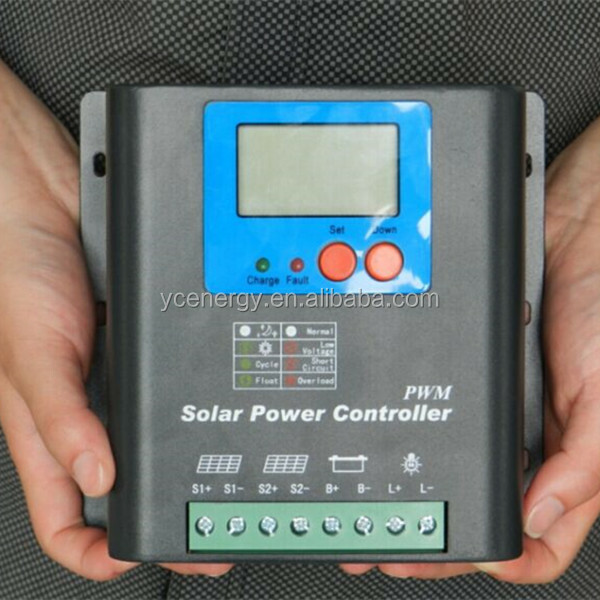 • Solar charge controller – regulates the voltage and current coming from the PV panels to battery and prevents battery overcharg and prolongs the battery life. 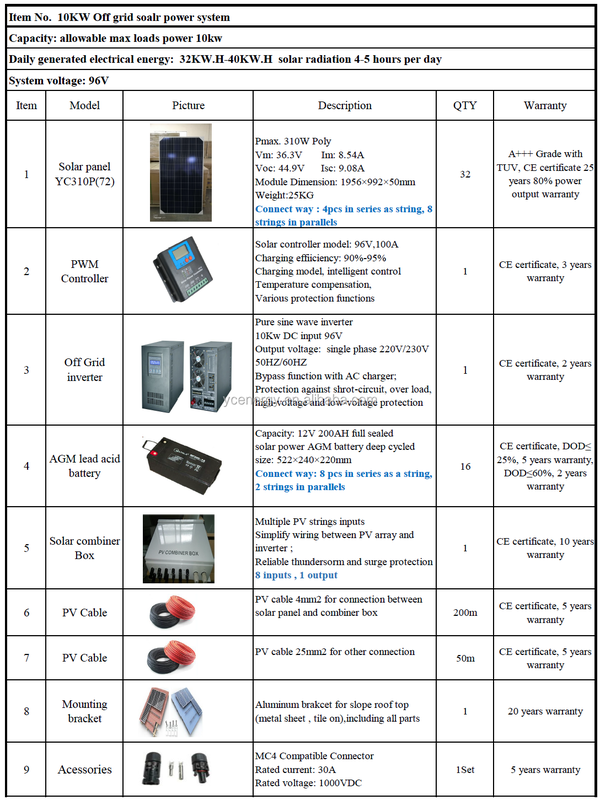 • Inverter – converts DC output of PV panels or wind turbine into a clean AC current for AC appliances or fed back into grid line.